1) Ally has been approved for a spine surgery evaluation on September 10th and possible surgery (Update — Scheduled 11/11/15 with admission on 11/10) at Cincinnati Children’s Hospital with Dr. Sturm!!!!! This is SPECTACULAR news since I have been trying to get her help for her 90/90 “S” curve for a few years in Chicago (starting when her scoliosis curve was in the 40s) with no luck since she has Type 1 SMA. It is a risky, but needed surgery for her. However, I kept advocating and fighting since I do not want my daughter in pain and bedridden when she enjoys being in her powerchair and going to school. I’ve never gotten a clear no, but made no progress (including surgery cancelled while we were admitting her April 2014 for the doc to do more research and then never talk to us again). Luckily Cincinnati and Madison, have tons of experience on operating on Type 1 SMA children and also have GREAT SMA care in their hospitals (following proven SMA protocols). 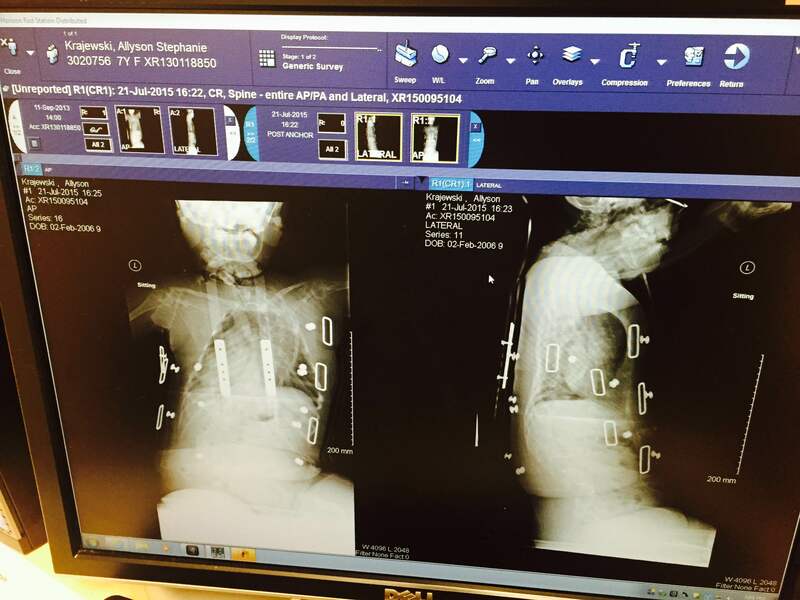 In addition, Dr. Sturm is experienced in many types of spine surgeries including growing growth rods done about every 6 months, veptr rods that open up the rib cage too, straightening and fusion (one time only surgery), and Magec rods which are magnetic and can be grown in the doctor’s office and fused when growing is done. With his large range of experience, I feel the best decision will be made for Ally next week. I am very excited and nervous at the same time. The medical costs are pre-approved by Ally’s IL state insurance, but our traveling, expenses while out of state, and days off work for Billy and I will take a bit of a toll. Luckily he has vacation days, but I will not be able to substitute teach. 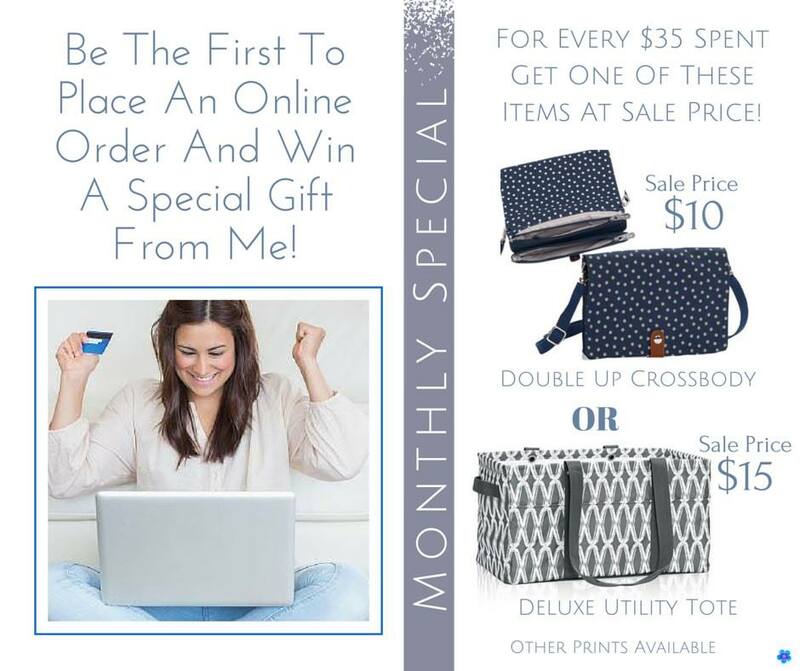 I now sell Thirty-One and can do that some online. It will not be easy or cheap to travel to Cinci for medical care, but well worth it to give Ally the best quality of life possible!!! I appreciate your prayers as we move forward with this new journey for Ally. 2) The last weekend of August, our family was VERY LUCKY to travel to Scottsville, KY and participate in our 4th year at Center for Courageous Kids for SMA/MD Family Weekend. The camp is ran by donations and free to families. We only pay for travel expenses. 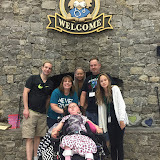 A BIG thanks to the MDA (Muscular Dystrophy Association) who donated Ally’s $800 camp allotment to CCK since she is too medically fragile to attend camp without me in IL. Another ENORMOUS thanks to our former nurse Tina and her boyfriend Mark who drove from Kansas to volunteer as Ally’s nurse and helpers for the weekend. Our whole family went except Kristyn who began her sophomore year of college at the University of IL and had Rush weekend for her sorority AXO. Check out our Picasa photo album with lots of a pics and a couple very short videos. 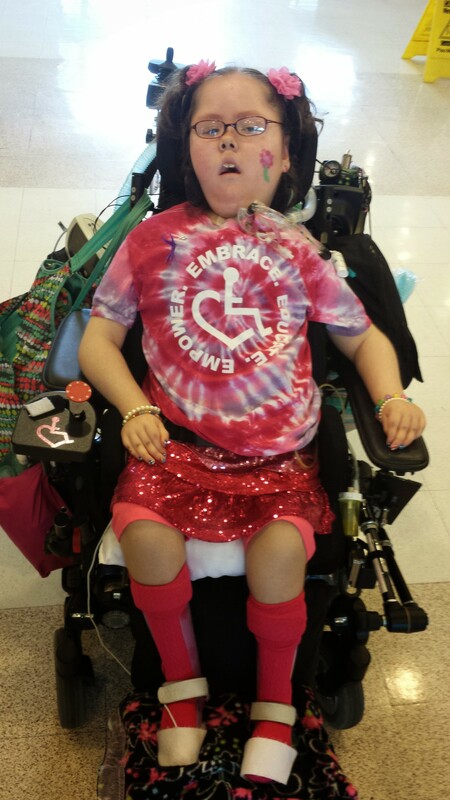 Ally rode a horse for the 4th time, went in a paddle boat for the 1st time, caught a fish, did archery, glow-bowled, hung out driving her powerchair in the gym with other kids, did woodshop….. We only ran out of time and energy for swimming and crafts this year. We are praying we can find a way to help CCK find additional funding so camp can continue and maybe be increased to a longer weekend or a week. It is TRULY the BEST family weekends we have since Ally was diagnosed with SMA!!! Short video of Ally horseback riding. Click on this pic to see the album of ALL the FUN we had at CCK this year!!! 3) As a THANK YOU and way to GIVE BACK to Center for Courageous Kids, I am doing an ONLINE, Thirty-One Fundraiser. If you’d like to place an order, please do it under this show at www.mythirtyone.com/krajewski and my entire 25% commission will be donated to CCK so families can continue to experience AMAZING weekends like we just did with other SMA/MD Families. They do camps for ALL different medical conditions. This FUNDRAISER will be from 9/1- 9/11/15. Place your orders online or give me a call at 773-981-7211. It is very important that you click on the party link for the CCK Fundraiser when placing your order. You won’t be charged till the show closes on 9/11. Thanks in advance for helping a good cause while purchasing some amazing products for you and/or your family!!! BE the first FIVE to order in this Fundraiser show to win a prize from me!!!! Also check out the SENSATIONAL September Specials!!!! Thanks again for everyone’s support and prayers. Send us a small message to let us know you read our update. We LOVE hearing from family and friends!! !